ANOTHER death of a full-time national serviceman (NSF) in a Bionix vehicle has shaken the Singapore Armed Forces (SAF). 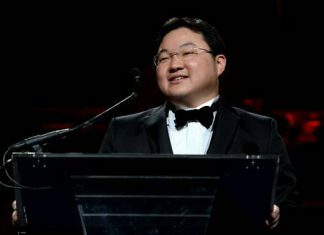 An Army-wide safety timeout has been declared and an independent Committee of Inquiry will be convened to investigate the circumstances leading to the incident, the Ministry of Defence (Mindef) said in a statement. Private Liu Kai, 22, a transport operator from the SAF’s Transport Hub West was operating a Land Rover as part of a field training died on Saturday (Nov 3) after he was reportedly involved in a vehicular incident at Jalan Murai training area. Preliminary reports indicate a Bionix vehicle reversed into his vehicle at around 10.10am. He lost consciousness and succumbed to his injuries and medical officers pronounced him dead around 10.35 am. 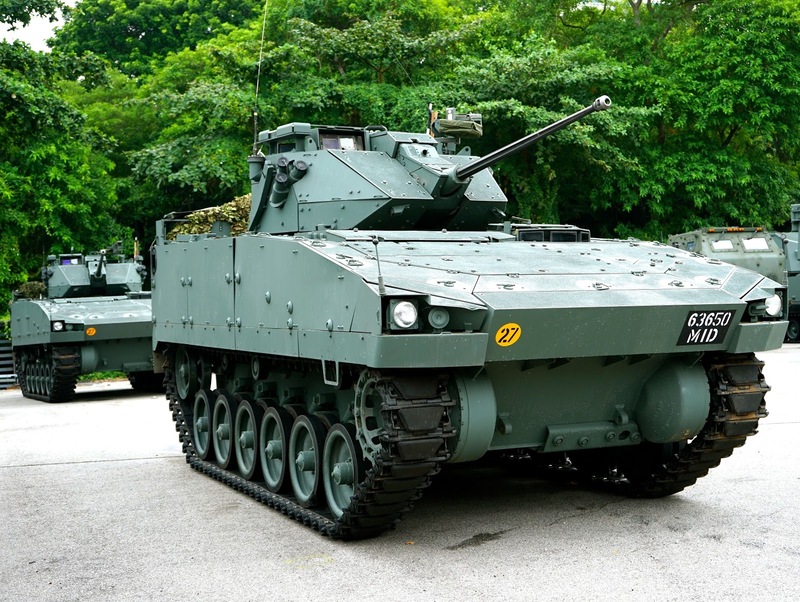 The Bionix Infantry Fighting Vehicle is a series of armoured vehicles developed in Singapore. This is the second fatal training accident involving the same vehicle reported within two years. The last one was significantly publicised in September 2017, when SAF NSF Gavin Chan, a 21-year-old vehicle commander from the 41st Battalion Singapore Armoured Regiment, was guiding a Bionix infantry fighting vehicle out of difficult terrain at the Shoalwater Bay Training Area in Queensland during Exercise Wallaby. The vehicle landed on its side and he was found unconscious next to the vehicle. He later succumbed to his injuries. Mindef, in a statement, said it has declared an army-wide safety timeout on training to ensure “all appropriate safety measures” are in place. “Police investigations are ongoing and an independent Committee of Inquiry (COI) will be convened to investigate the circumstances leading to the incident,” the statement added. The late soldier will be accorded posthumous recognition of the rank of Corporal First Class from Sunday, Mindef said. When asked, Mindef declined to reveal how long the safety timeout will last. The SAF has been concerned about military-related accidents and in May this year, Defence Minister Ng Eng Hen said in a ministerial statement in Parliament that Singapore must strive for “zero training deaths”. Dr Ng said the SAF saw, on average, about one NS training related death annually over the last 20 years, though there was no training related NS deaths between 2013 and 2016.